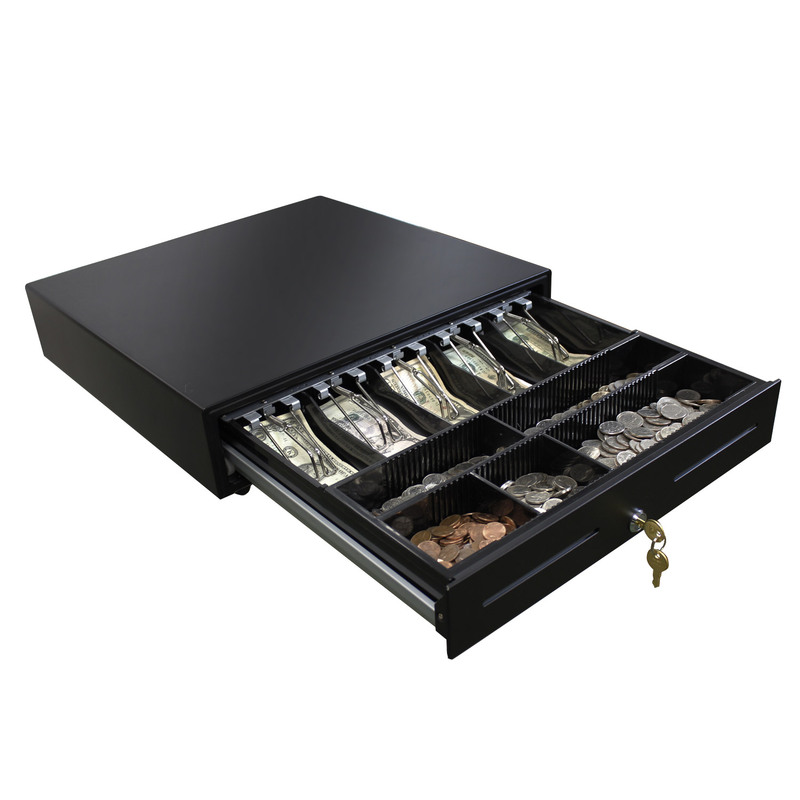 Adesso MRP-18CD features a classic steel construction with removable insert and coin case. 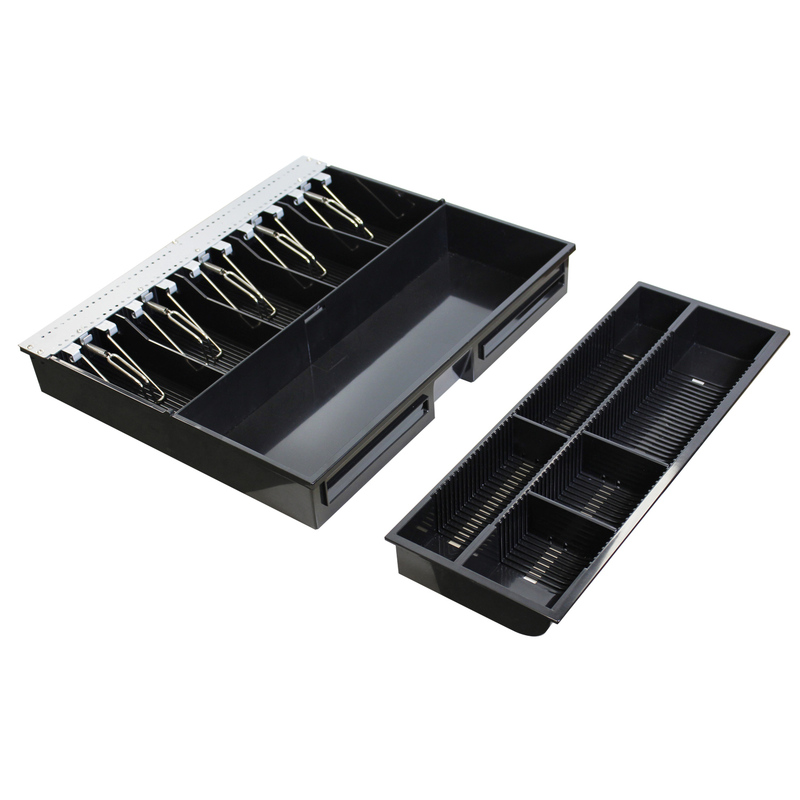 Its sturdy structure with a heavyduty ball bearing rollers is able to hold a maximum weight load of up to 50 kg. 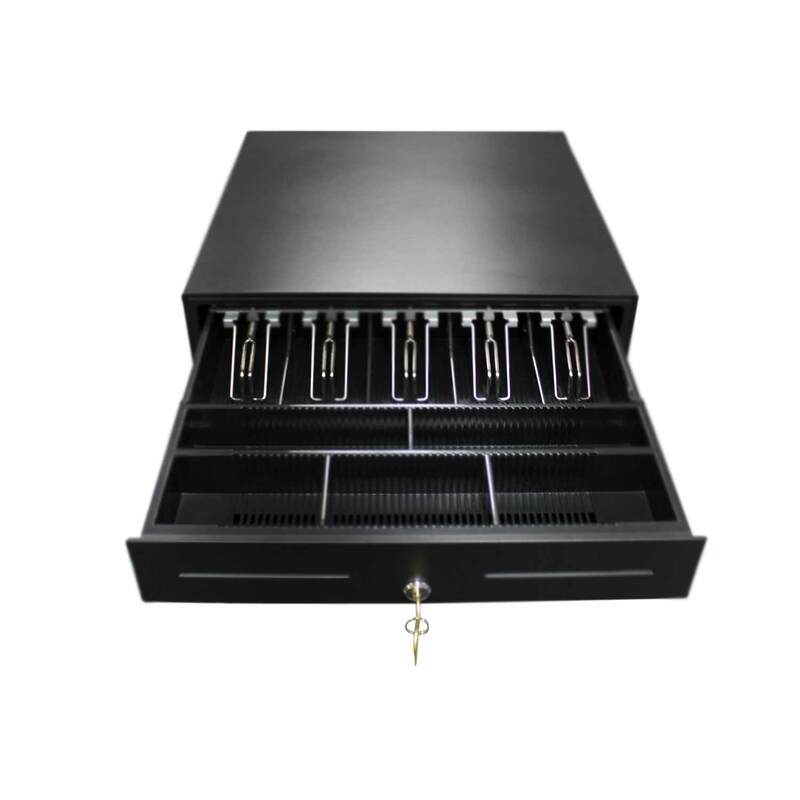 This basic cash box secured with 3-position locking latch alone with the flexible insert case not only provides effortless security, but also ensures high performance and efficiency. 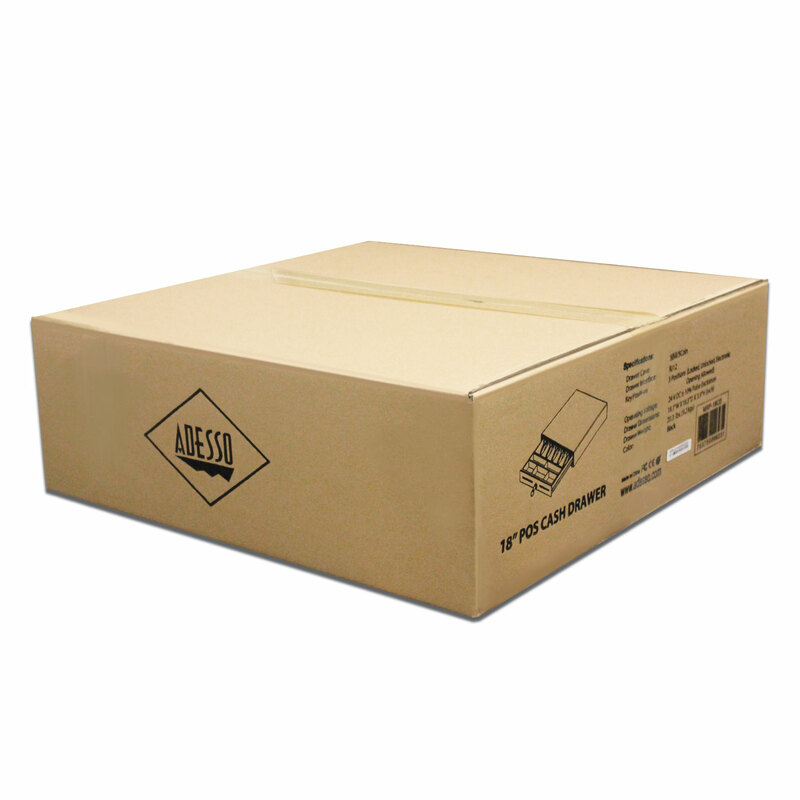 Adesso MRP-CD18 is the best choice for quality, dependability, and durability. 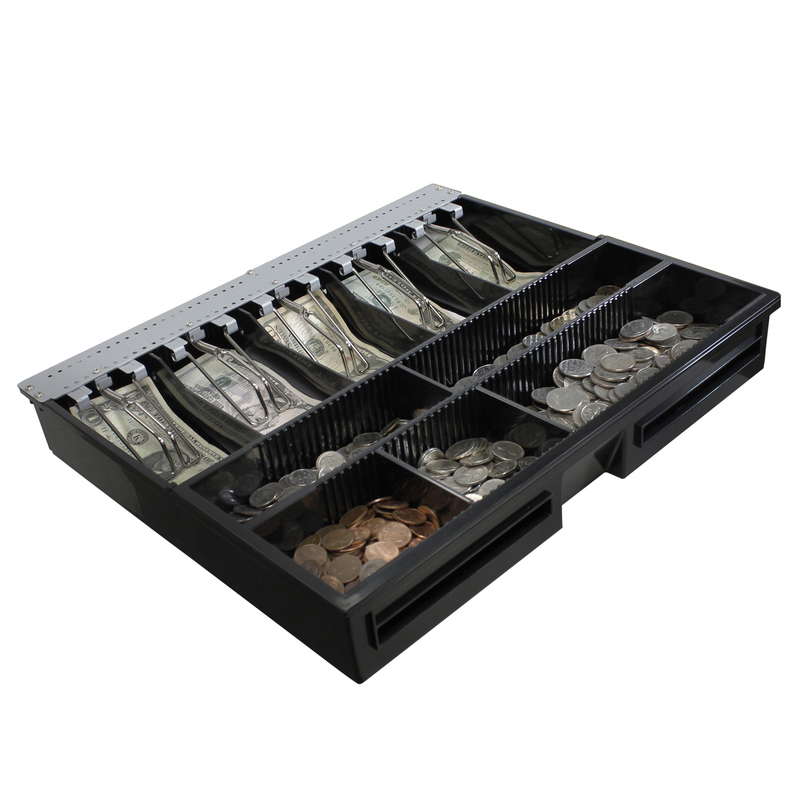 The removable tray gives the extra option to carry out the cash separately from the cash drawer. 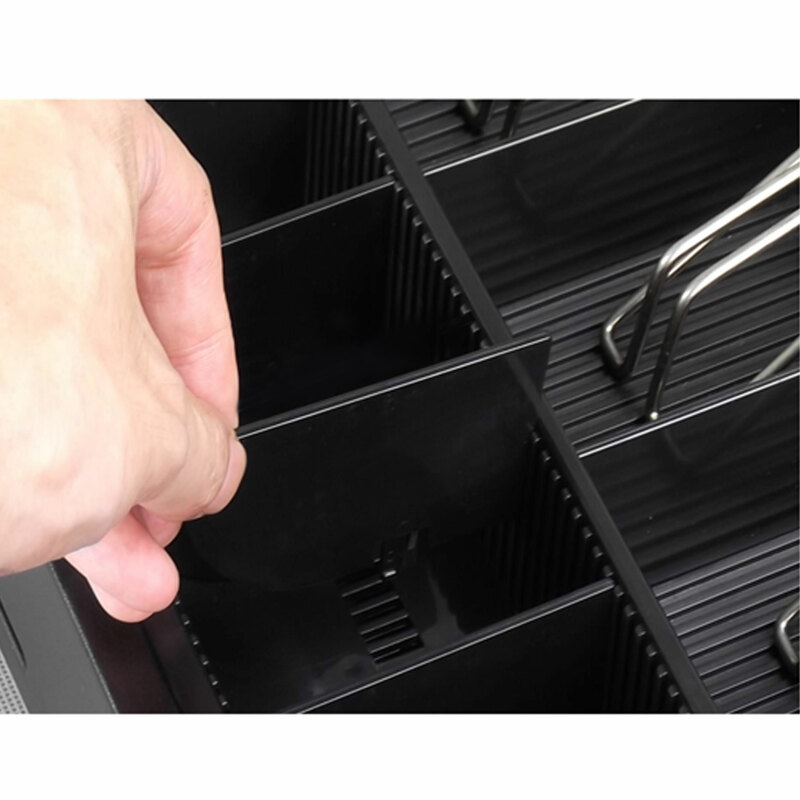 The tray itself has a a coin case insert which is easily removable. 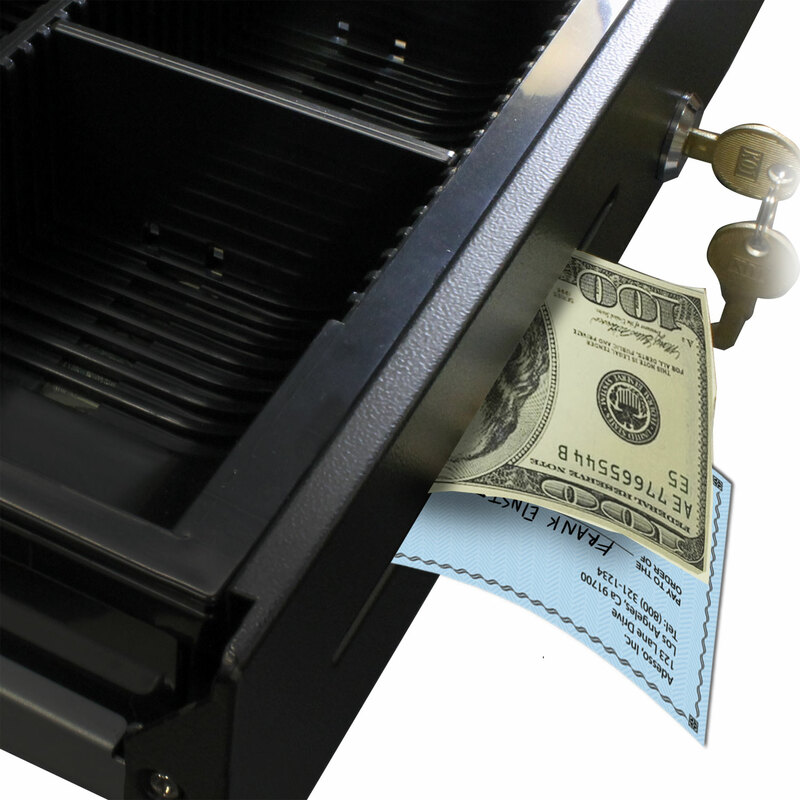 2 Media Slots allow access to a compartment under the coin case insert for storing large bills and checks. The removable case comes with bill and coin dividers which can be eaily installed for customized storage space options. Heavy-duty ball bearing rollers increase the performance while decreasing the noise during operation at the same time. 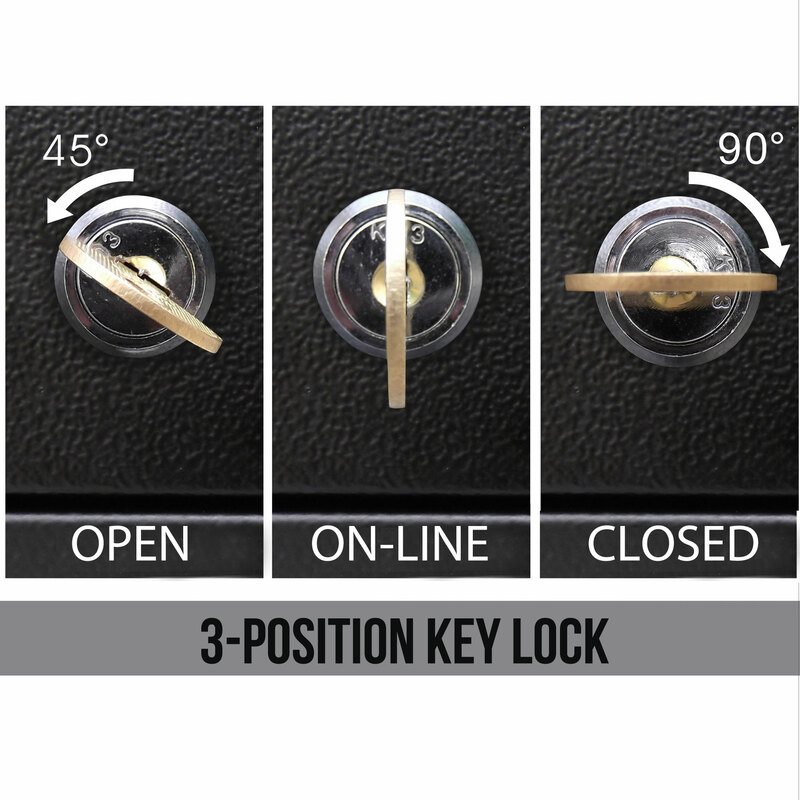 The drawer can be unlocked manually by the hiddden lever in case of emergency.